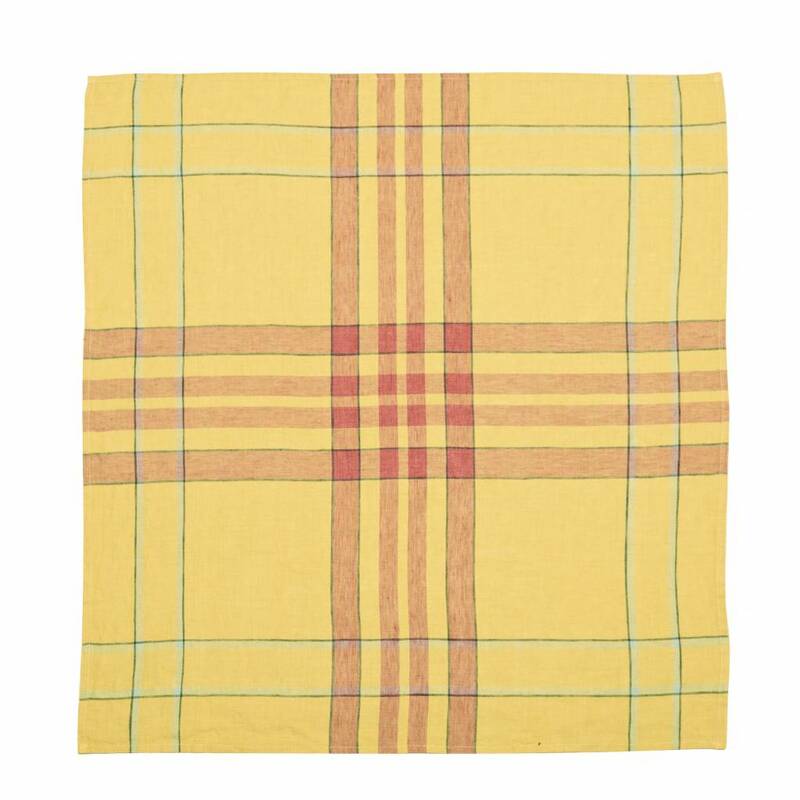 Bright coloured 100% linen tea towel. Spun and woven in Belgium from Western European flax. 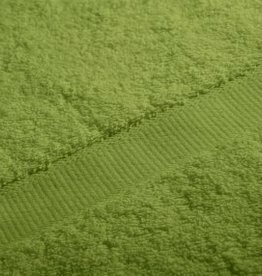 It leaves no lint, absorbs more moisture than a cotton tea towel, is durable. And ready for use, no need to wash it beforehand. Certificate: Masters of linen. This label garantuees that the complete production process has taken place in Europe, from the flax from which linen is woven to the finishing. Machine washable (max. 60°, but 30° or 40° will do as well). Avoid chlorine bleaches, these tend to corrode the fiber. Dry the towel if possible on the clothesline, which is better for the product and for the environment. In case you use the dryer: avoid too high temperatures and 'extra dry' programs. Ironing is best done with a steam iron on slightly damp cloth. 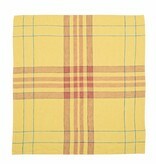 Lovely in combination with a guest towel from our bathroom textiles. Below you'll find a colour suggestion.